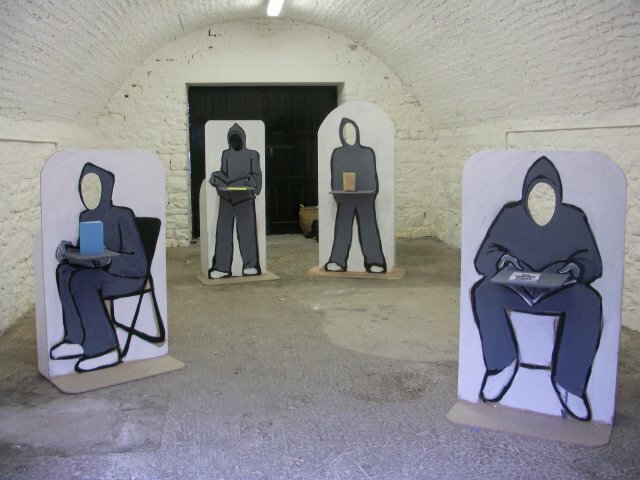 Parsons has been involved a number of projects which have been devised to engage directly with the public. 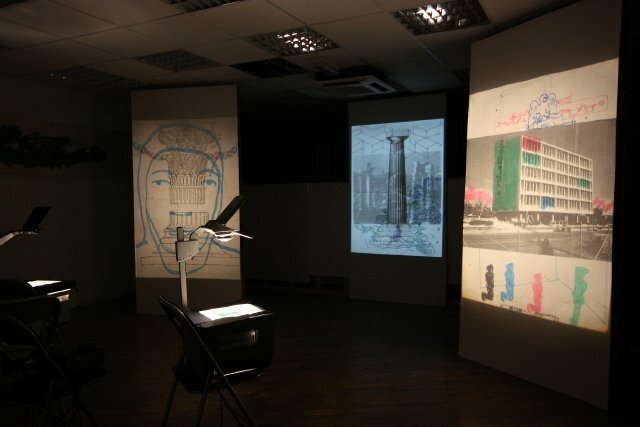 This has led him to work in a number of areas, as a facilitator, lecturer, critic and curator. His recent work as a facilitator and co-curator of the Floating World Artists Books publishing project has been specifically focused on democratizing the production and consumption of contemporary art. Floating World initially concentrated on making books, (works are in the Tate Collection, British Museum), while working with artists in the UK, Ireland and Japan. Recent projects have concentrated on using books to achieve greater engagement with the wider public. An example of this would be the ‘Book House’ project in Cavan, where a derelict house in the town centre was renovated and turned into a temporary publishing house for the public to come in and make their own books. 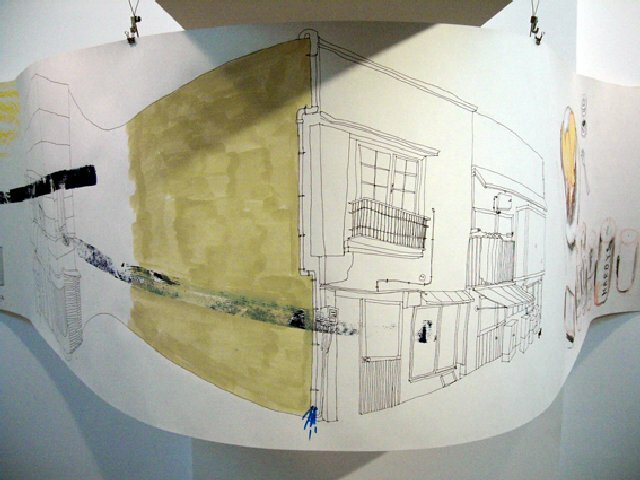 Drawing between is a collaboration with Tokyo based artist Hidehiko Ishibashi, which began in 1998. The collaboration has taken many forms over the years, including books, drawings, woodcuts, prints and installations. The constant is an engagement with drawing. 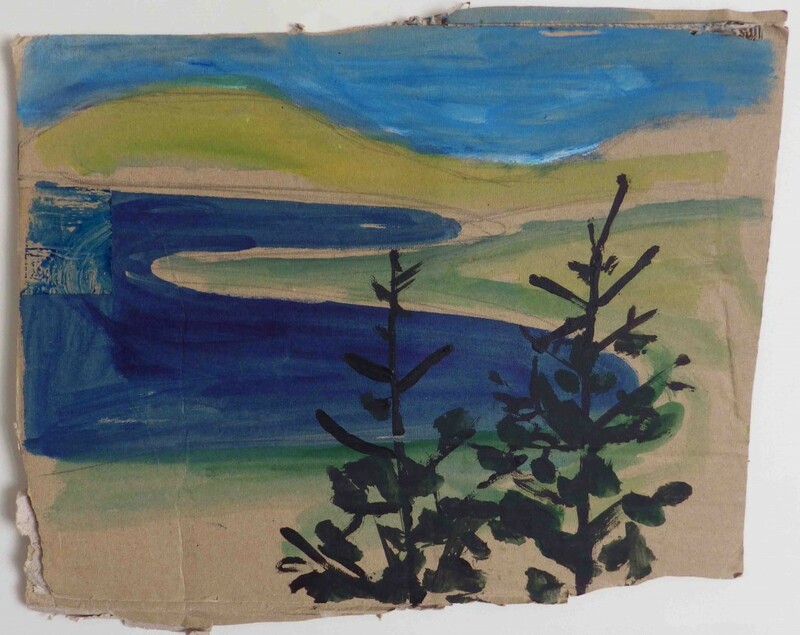 Over the years a huge number of collaborative drawings have been produced by a process of swapping by post and the addition of considered – and sometimes randomly anecdotal elements. 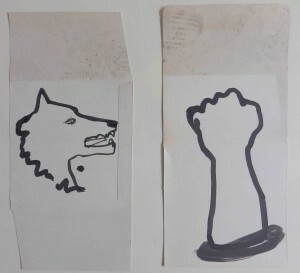 In 2010 an installation based on the production of two sets of ohp slides filled Wolf on Arm space in Sligo. Since 2007 Parsons has worked on a youth arts project called Young Model for the Model, Home of the Niland Collection, in Sligo. In 2009 he converted a disused pharmacy into a studio and project space and created work collaboratively with local young people. 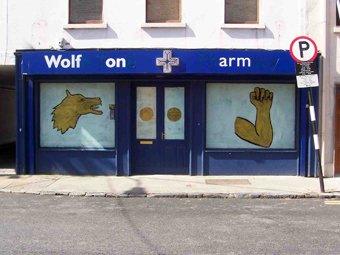 The pharmacy was previously called Wolfe Tone Pharmacy, which was changed to Wolf on Arm, to reflect the idea of the environment ‘biting back”. A significant part of the project was the creation of works in the shop front windows and large pieces inside the space that were visible from the street. These works explored themes related to the studios title and were designed to engage with the public in a really direct way.